There’s a page on this site called “What other people say about Johnny Mackintosh” which is where I began listing reviews, but now realize I’ve been very lax about updating it. In particular, I’ve only just added a review and link to an interview that I did a while ago for BFKbooks. I loved the interview – Jayne asked some great questions – and she wrote some very kind things about Johnny Mackintosh and the Spirit of London. 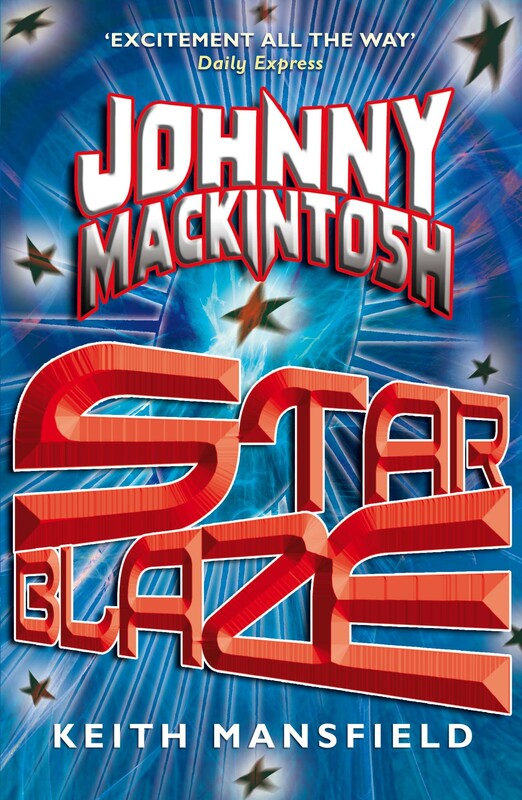 I hope she enjoys Johnny Mackintosh: Star Blaze just as much. BFKbooks is a great site to raise awareness about adults with autism. I’ve been interested in the subject ever since I edited a book by Simon Baron-Cohen (yes he is related to Ali G) and Patrick Bolton called Autism: the Facts. We’re used to acknowledging that there are children with autism and recognizing the difficulties they must sometimes face, but of course those children grow up. I hope some of you are able to visit their pages.